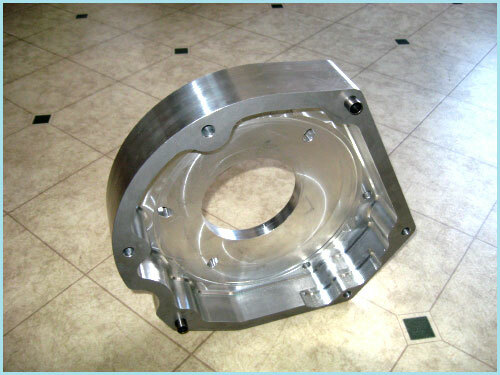 We are a machining company in Lancaster County, PA. We can handle your machining job large or small. 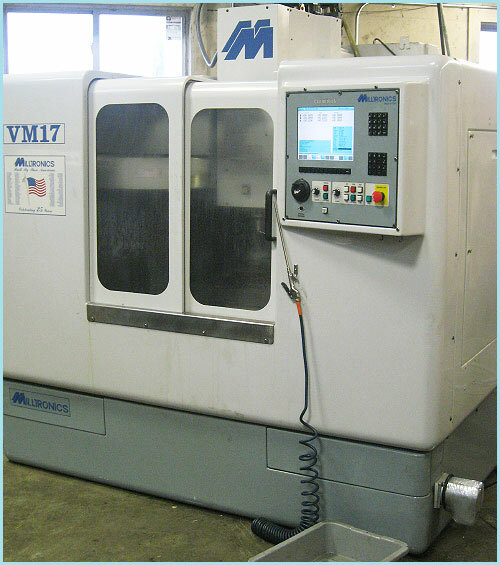 Your answer for precise machining of parts for whatever you are manufacturing! Bring us your prepared prints and we can work from there. Or bring your ideas and we’ll help you bring them to life! Whether it is 1 or 30,000 pieces you need, we are happy to handle your project. 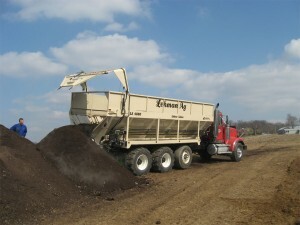 We are a small company committed to the best service for your needs. Take a look at a few projects we have worked on and continue to do so. Getting custom parts made for a prototype or a production run has always been the barrier to entry for most entrepreneurs making a physical product. It’s one of those hurdles that makes business challenging. CAD-CAM software made a big difference in this in the 1990s, and Holtwood Machine has taken the next step, with CNC lathing, milling, and machining. Our top of the line facility can make your custom parts in next to no time, with our advanced systems able to handle most plastics and metals. Your vision becomes our goal to implement with our skilled fabricators able to work on equipments ranging from precision laser cutting to waterjets, to injection molding, if your idea exists as a set of CAD diagrams, odds are, we can put it in your hands. We work in a wide range of materials, from spin cast metals, to tool and die processes, we can handle any metal from brass to nickel steel. Our injection molding facilities allow both hot runner and cold runner plastic forming, with a wide range of plastic types, from ethylenes to high-density resins and hardened polyacrylics. If you don’t see the material of your choice on our web site, please feel free to contact us and ask for more details; odds are we can get it and work with it. We are capable of doing most fabricating jobs in house, and the handful we can’t do in house, we have reliable vendors for that we can re-sell. 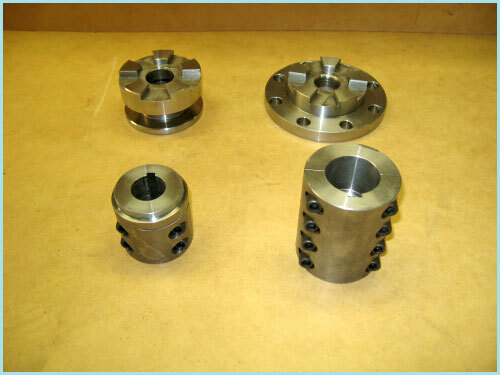 Our production team is efficient enough that we can do full quotes online, one of the handfuls of machine shops able to do this in the country. We have experts in the fields of laser guided and laser ablative cutting, precision tool and die makers, and waterjet cutting for working in sheet stock. We can also do carbon burn ins on tool grade hardened steel with enough advanced notice, and can make multi-part plastic molds to exacting (0.25 mm or smaller) tolerances. If you need your parts to snap together for a proper fit, we can do that for you as well. Because our machining and cutting capabilities are so robust, our delivery dates are among the best in the business – in the time it takes for a conventional machine shop to get back to you with a quote, we have an excellent shot of being able to put a part in your hands for your examination. What do our capabilities open for you? Past customers have used our ability to turn parts around rapidly to make accessories for bicycles, a custom valve for an oil-misting nozzle, plastic parts to repair a vintage toy, replacement sprockets for an heirloom sewing machine and more. One particularly enterprising customer ended up making custom bracket joints and moulding parts for his yacht, another uses us to make parts for games, from lathed metal pawns to injection molded parts. The possibilities are endless, and bounded only by your imagination and ability to provide us files to run the machinery through. 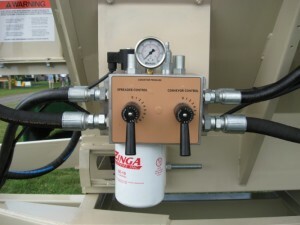 While our costs are low, remember that you are paying for one off prototypes; these are made with high quality machinery, by well-trained operators. We pass any savings we can on to you, but ultimately, you’re paying for our expertise. That expertise shows up in full when you have the actual part in your hands, however. These aren’t cheap knockoffs from Asia, these are well-manufactured pieces of industrial craftsmanship. 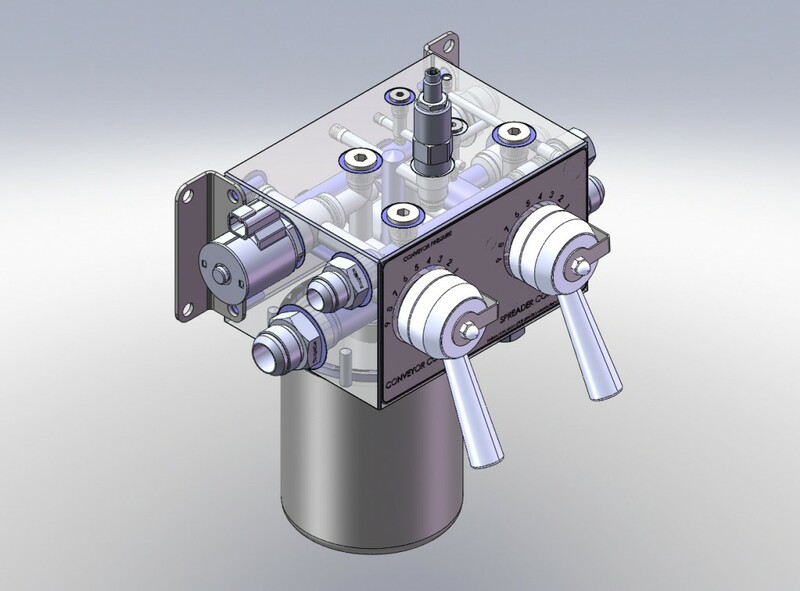 If you don’t have your idea in a CAD-CAM format, we can refer you to several who we work with, who are experts at making water told models suitable for rapid prototyping; we can also make referrals to packaging specialists to help you take your idea and make sure it reaches the market it deserves. At Holtwood Machine Shop, we specialize in making your dreams solid enough to hold in your hand. Our expert and courteous staff will help you at every step of the way through the process, from helping you define the parameters of your job, if you’ve never used this sort of process before, to getting you quotes and shipping information for your prototype part. Contact us today for a quote, and we look forward to doing business with you! Preview some of the projects we’ve completed and continue to work with. 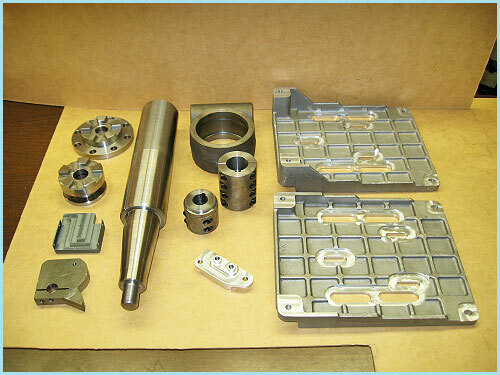 If you are looking for 1 piece or 3000 pieces, we are equipped to help you get the products you need.